Hurrah! September is National Chicken Month. Why not try out some of these tantalising recipes to spice up your tea routine, better your breakfast or make lunch luscious? 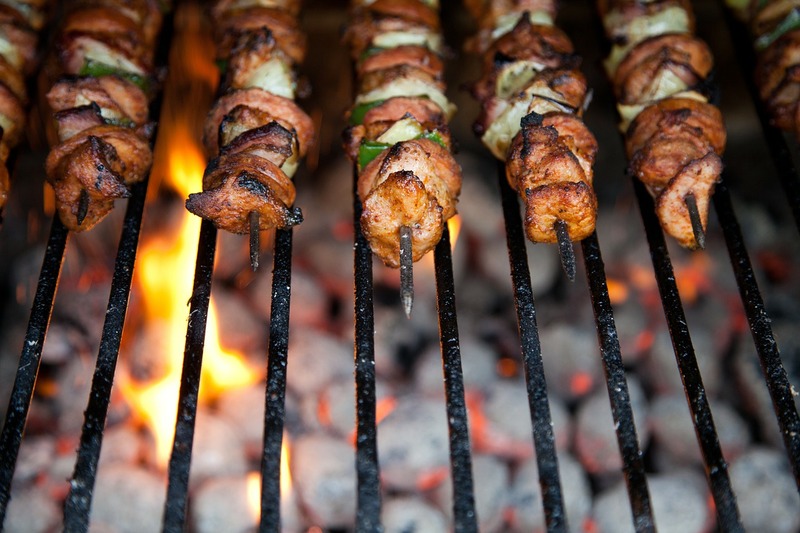 Celebrate National Chicken Month in style with these internationally inspired chicken dishes! 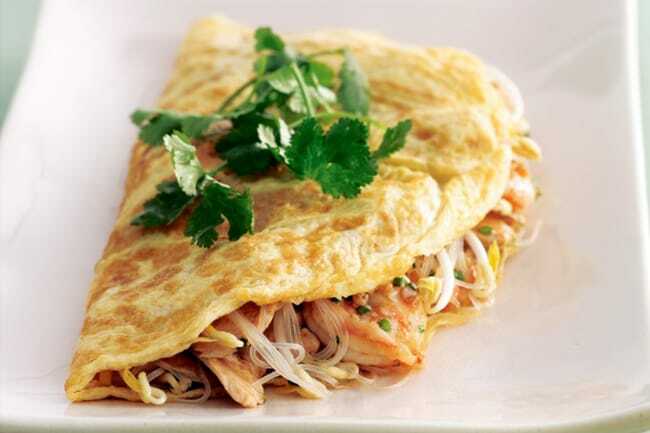 Breakfast will never be the same after this Thai inspired omelette. Taste.com.au delivers morning perfection with roasted peanuts, chicken, prawns and garlic. Full of protein, this just might be the perfect breakfast to keep you full until lunch. No need to reach for snacks (so good for the waistline!). 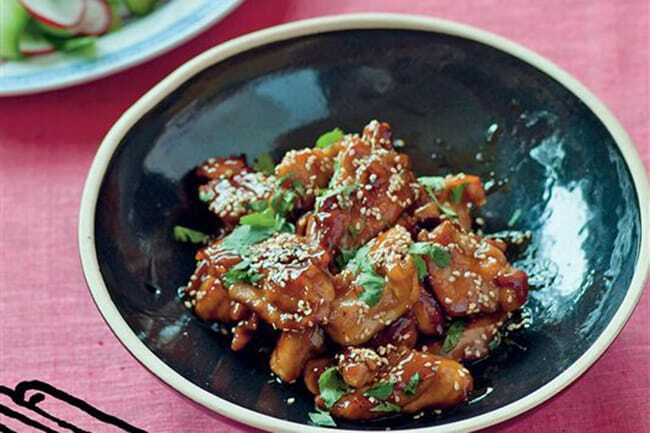 Add some Japanese flavour to your lunch or dinner with this scrumptious Chicken Teriyaki recipe from LoveFood. Sweet teriyaki glaze covers chicken that has been dusted with cornflour and pan fried to make it nice and crispy. Perfect on it’s own or served over a crisp salad it’s the perfect palette pleasing dish. One pot dishes make cleanup a breeze. 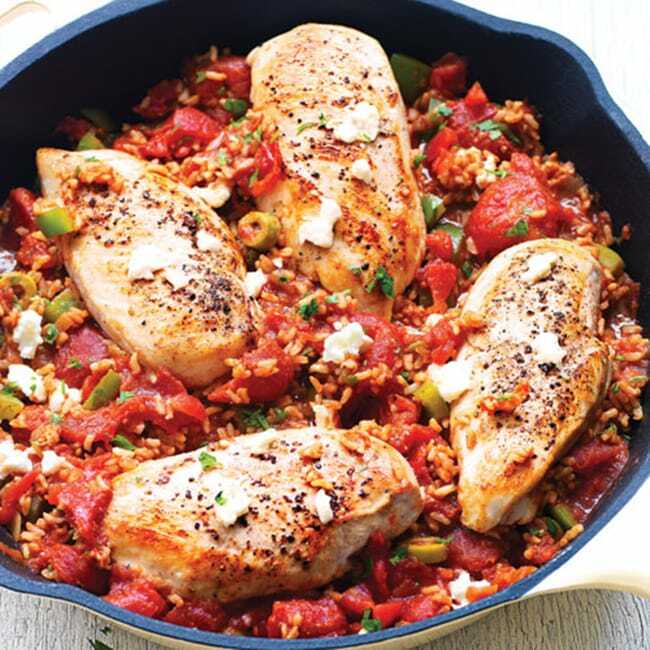 This Spanish skillet chicken recipe from Clean Eating Mag is not only simple to make but healthy and delicious. This dish calls to be served over brown rice, but you can serve it over saffron rice, white rice, whichever you prefer. Also making it less or spicy is also simple. Add more chilli powder or fresh chillies for an extra spicy kick or cut down on the chilli spice to make kid friendly. Enjoy. Take dinner from dull to delectable in minutes with this French recipe for tarragon chicken from Book of Days Tales. White wine (or Vermouth), heavy cream and tarragon make this meal a stunner your family will be asking for over and over again. For me, it’s a perfect date night meal. If food could be lush and romantic, this recipe would be it. Ol’ Blighty’s weather got you down? Wishing you were somewhere in the tropics sipping a Pina Colada. 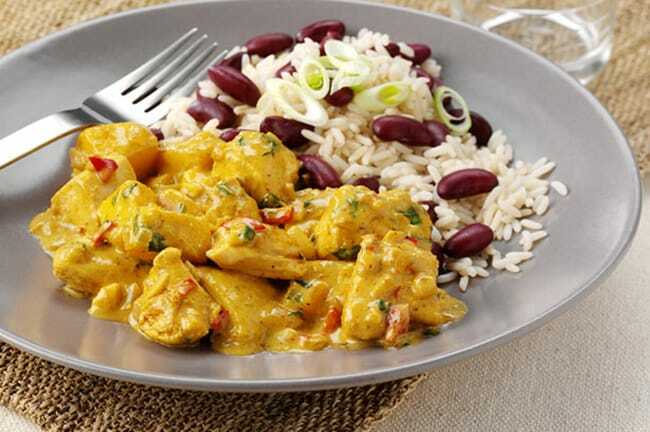 This recipe from Good to Know brings all the flavours of Jamaica right to your home. Not just perfect for quaint family meals; this one goes down a treat when made in bulk and served at parties. For a child friendly version just omit the spicy ingredients and it’s still healthy and delicious! So put on the Reggae, cook up some caribbean curry and sip a Red Stripe; you’ll forget about the British weather in no time! 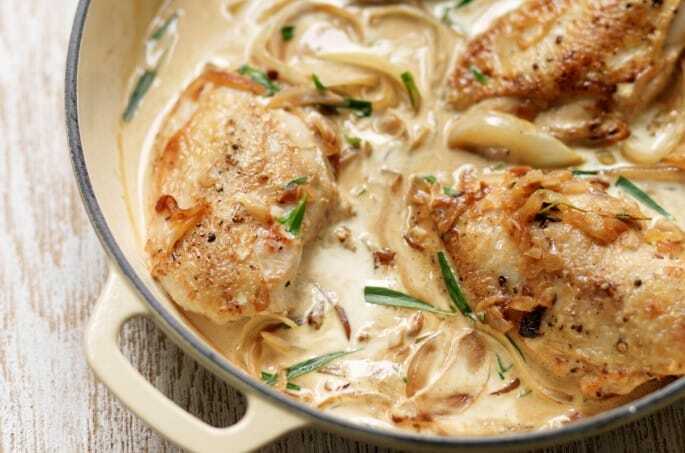 With the UK noshing through 2.2 million chickens per day there are unlimited ways to prepare this scrumptious white meat. Have a family recipe you want to share? Tweet us @appliancecity and use #nationalchickenmonth!